Network enabled desktop sticky (post-it) notes program and a LAN messenger. 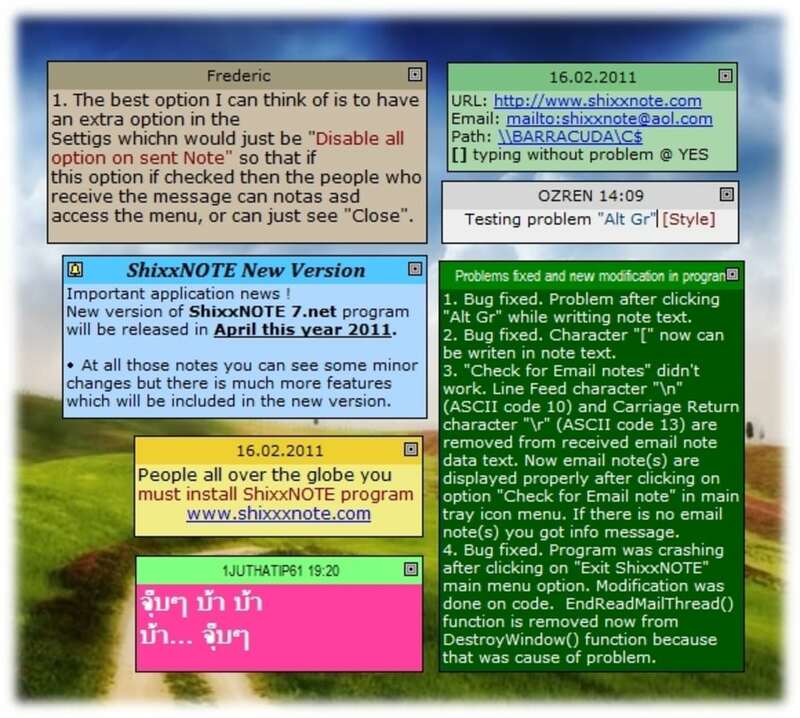 Desktop sticky notes (post-it) program, that allows you to keep desktop sticky notes and also send them across the network to others. The program runs in client/server mode and transmits messages or notes to selected ShixxNOTE clients on the network. You can also send messages to machines that do not have ShixxNOTE installed, in which case the program will automatically use the standard Windows Messenger service to deliver the message. 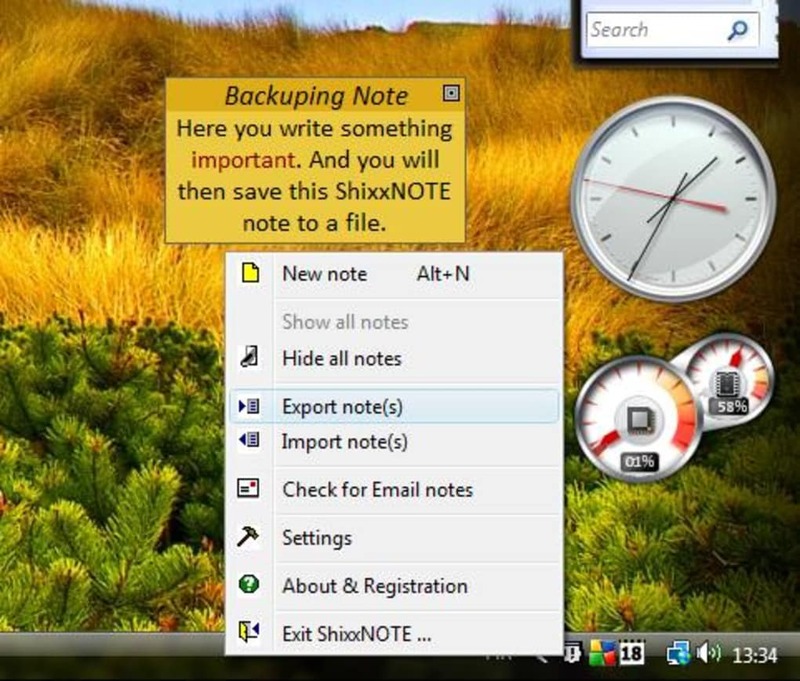 In ShixxNOTE, creating a note is a matter of making a double click on the program icon in the system tray. Once created, a note is displayed on your desktop and can be instantly shared over LAN, the Internet or email with all the interested parties. You can share notes with specific recipients or groups of users, save, print, export and import notes, set alarms and expiration dates, save notes to files and fully customize their appearance to match your desktop theme. All computer users which work in a small or middle office. Where they have all computer integrated in a Local Area Network. This user can be working in some dentist office, or can be some student on University. 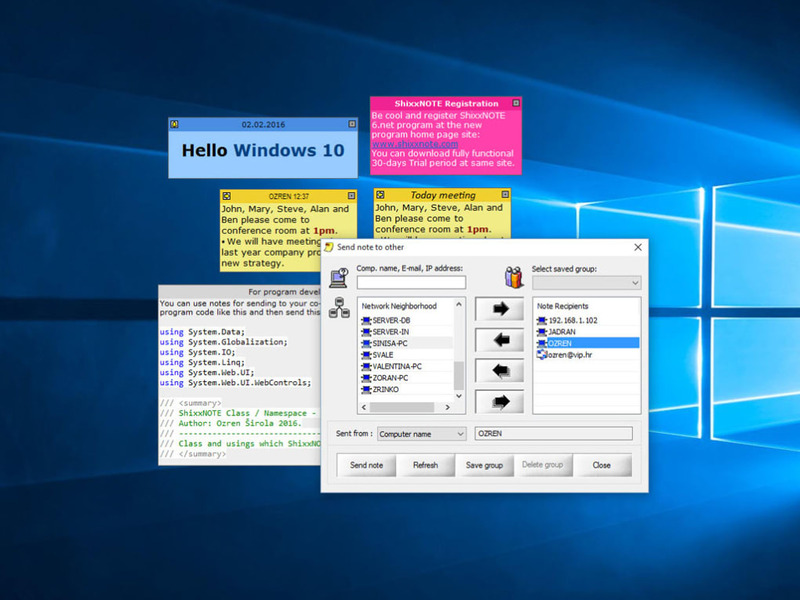 It is multithread client/server network tool that lets you display notes on your desktop and send them through your local network (LAN), Internet or via email to others. Easy to use personal info management application and powerful communication tool. It makes writing notes to your self or to your colleagues very easy and instant. 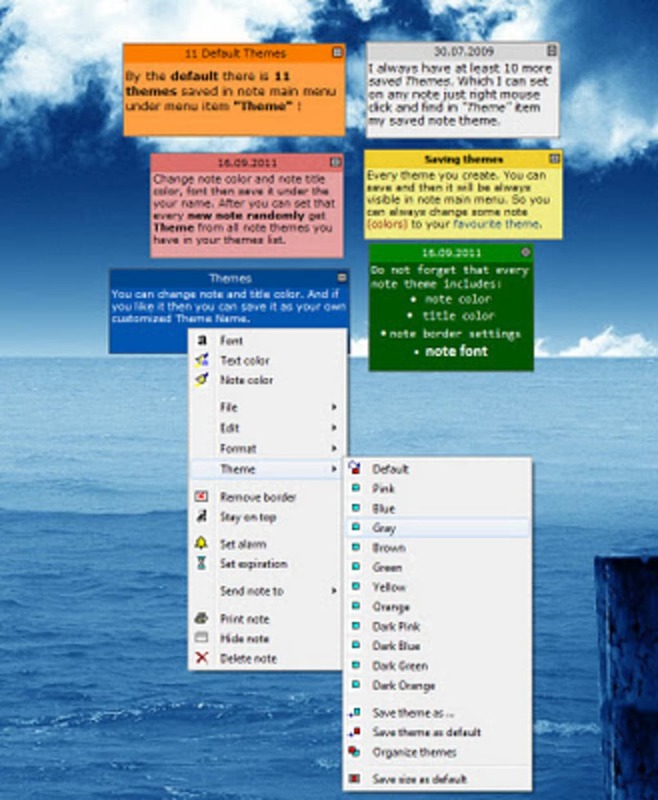 The sticky notes appear &amp;quot;stuck&amp;quot; on your desktop, and it is pretty hard to forget something that is written on them. It is configurable and stable. Beautiful, sofisticated and practical.. Wow!Beautiful, sofisticated and practical. Very easy to use. Very easy to catch how it works. Pros: Simplicity. What do you think about ShixxNOTE? Do you recommend it? Why?